I’ve an ongoing interest in electricity generation in Scotland and have been collating details on all past and present power stations in Scotland therefore I thought it would be good to contribute a thread on electricity generation in Glasgow. While researching this topic I’ve been struck by the lack of information that is readily available on this very significant subject and I’ve had to scratch around to get a reasonable picture of what has gone in the past. 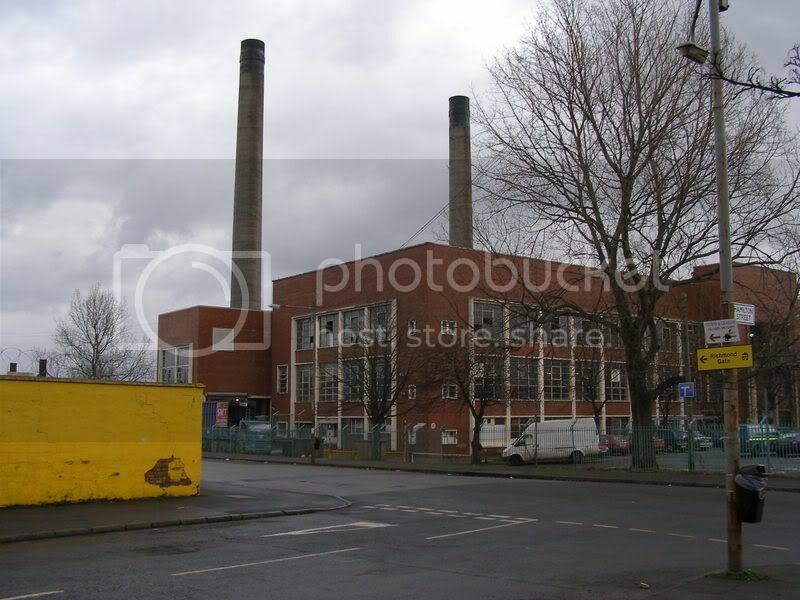 To kick it off I’ve listed the below the Glasgow power stations which over the years have been concerned with the public supply of electricity in Glasgow and some photos of the locations today. As you can see there are some gaps in the chronology which if anyone can help fill I would be very grateful. I’ve also collated various scanned and digital images of the stations as they were in the past, I wasn't sure about posting these as some are from SCRAN, Virtual Mitchell, RCHMS, current books etc, but I thought it would be a shame not, so I would like to acknowledge any copyrights where they exist and apologies if I've infringed any. Many were originally taken by J Hume who was a pioneer in recording our industrial past and who I hope would approve of their use here. Many are of a past and present theme but I wanted to group them under this specific thread. It would be great to see other past pictures from any source, especially any unpublished or colour ones. If folks are interested, I’ve got lots of detailed information on the individual stations, including equipment, locations and timelines which I can also post. 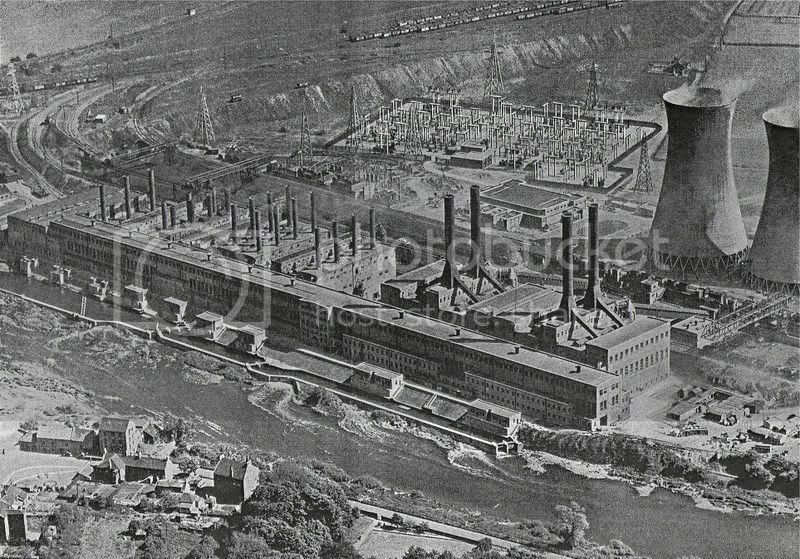 I’ve omitted any details regarding private/industrial generation but know that many companies have built and operated their own power stations over the years, good examples being, Singers, Babcocks, various steel works and I am keen to hear of other examples and any details that other forum members might come across. John St, Opened 1888 by Muir, Mavor & Coulson Ltd, Closed 1897 by Glasgow Corporation Electricity Department, Largest size 0.33MW. Demolished? 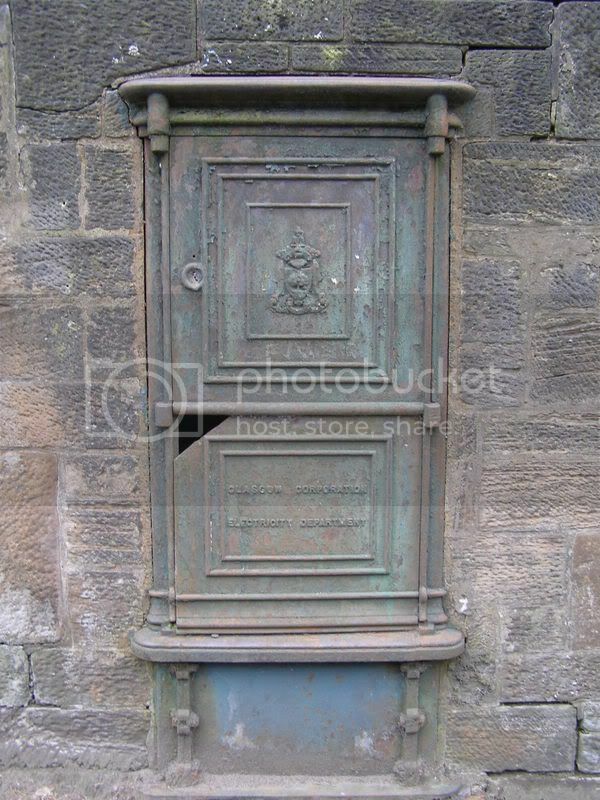 Kelvinside, Opened 1892 by Kelvinside Electricity Co, Closed <1914? 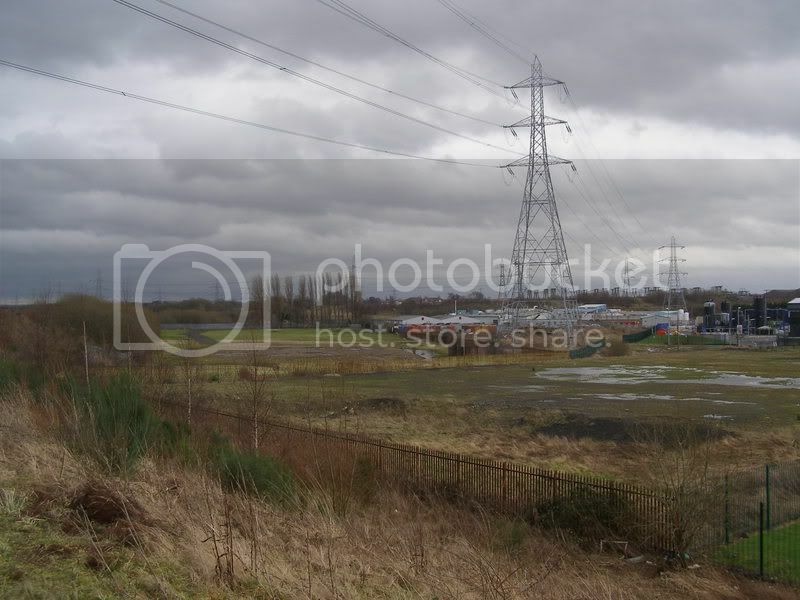 by Glasgow Corporation Electricity Department, Largest size 0.8MW. 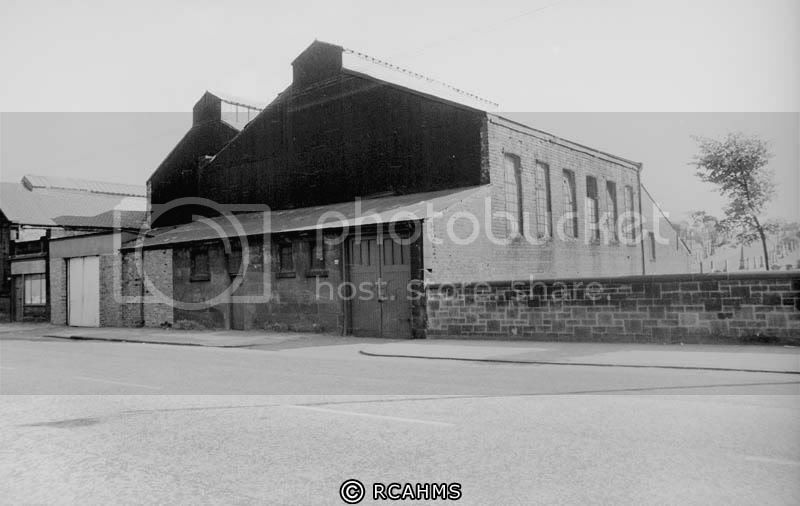 Demolished 1980?, Some buildings may remain as part of rebuilt sub station. Waterloo St, Opened 1893 by Glasgow Corporation Electricity Department, Closed 1904 by Glasgow Corporation Electricity Department, Largest size 2.5MW. Building is still there but it was extensively modified when? Port Dundas, Opened 1899 by Glasgow Corporation Electricity Department, Closed 1922 by Glasgow Corporation Electricity Department, Largest size 36MW. Demolished after 1960?, surrounding wall still remains. 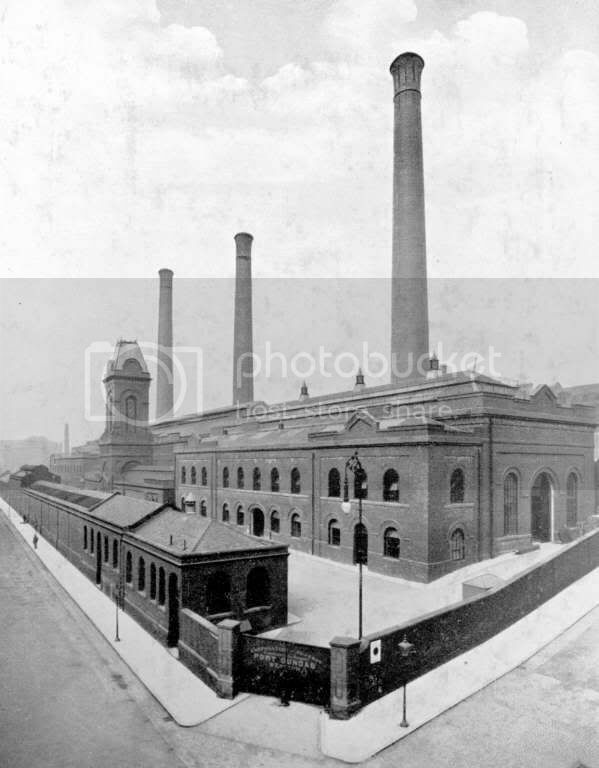 St Andrews (Also called Pollokshaws Rd), Opened 1899 by Glasgow Corporation Electricity Department, Closed 1922 by Glasgow Corporation Electricity Department, Largest size 24MW. Much of the building is still there. 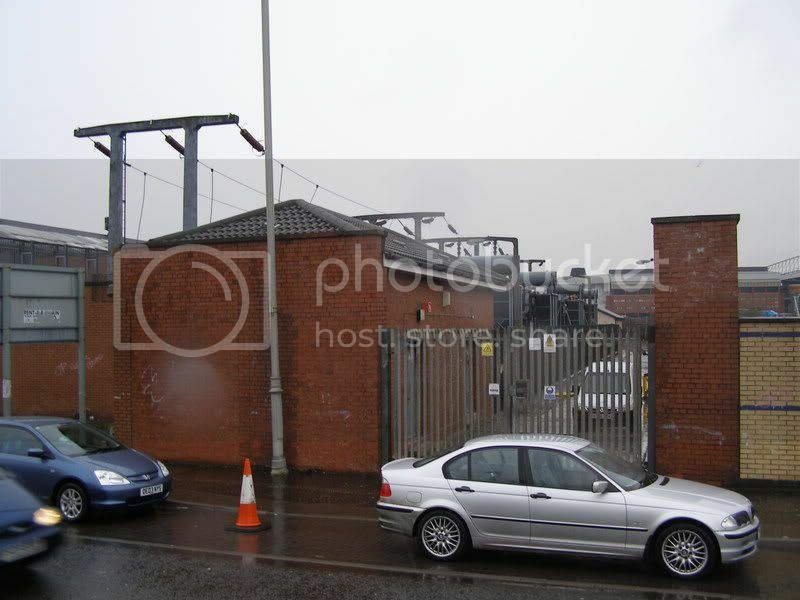 Springburn, Opened 1898 by Glasgow Corporation Tramways as an experiment for electric traction for the trams, Closed 1901 by Glasgow Corporation Tramways, Largest size 0.2MW. Demolished 1990s? 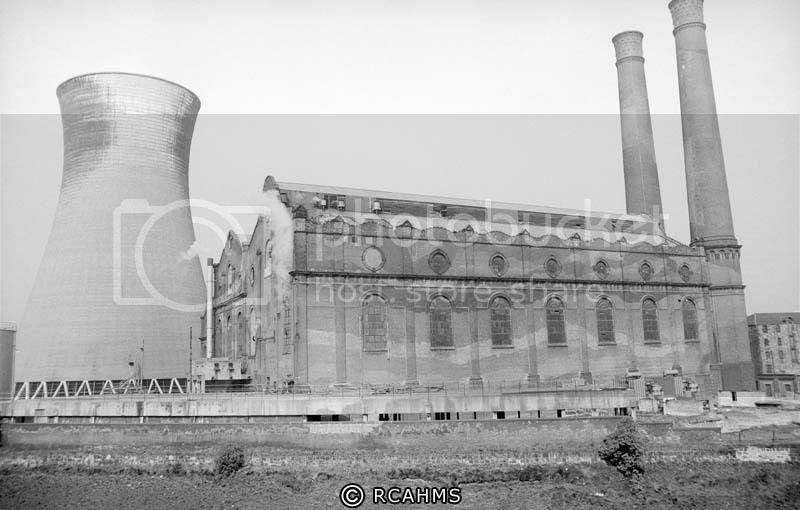 Govan, Opened 1900 by Govan Burgh, Closed 1921 by Glasgow Corporation Electricity Department, Largest size 4MW, Demolished ? Some buildings remain as part of rebuilt sub station. 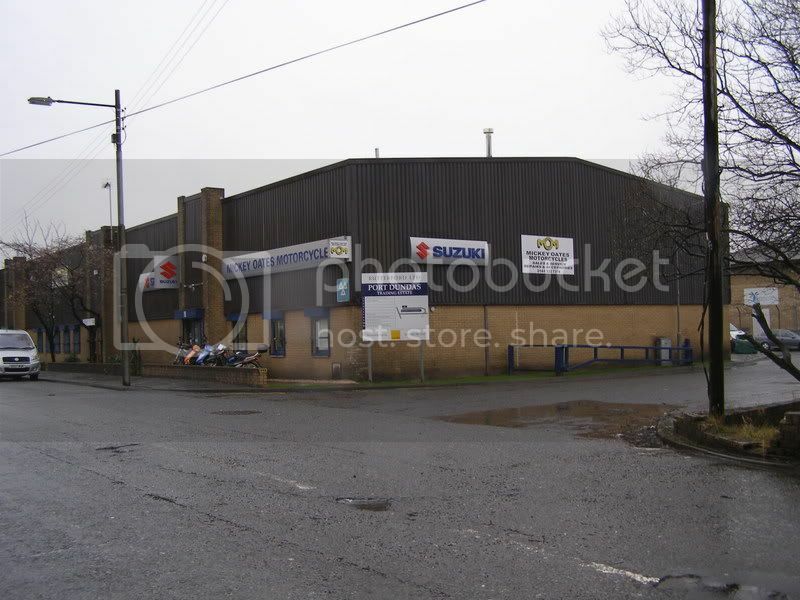 Pinkston, Opened 1901 by Glasgow Corporation Tramways, Closed sometime after 1974? by South of Scotland Electricity Board, Largest size 65MW. Demolished 1990s? 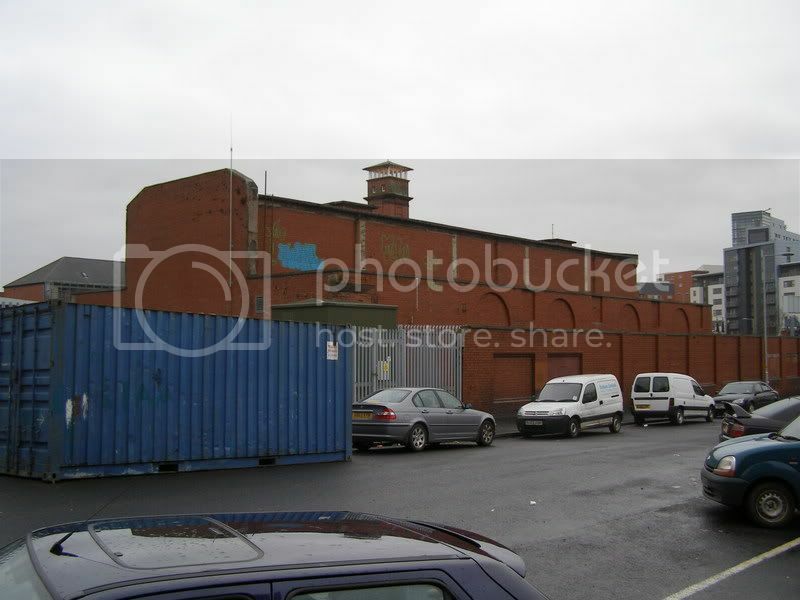 Partick, Opened 1902 by Partick Burgh, Closed 1920 by Glasgow Corporation Electricity Department, Largest size 2MW, This was also a waste disposal plant, Bits were demolished at various times, some buildings remain as part of a sub station. 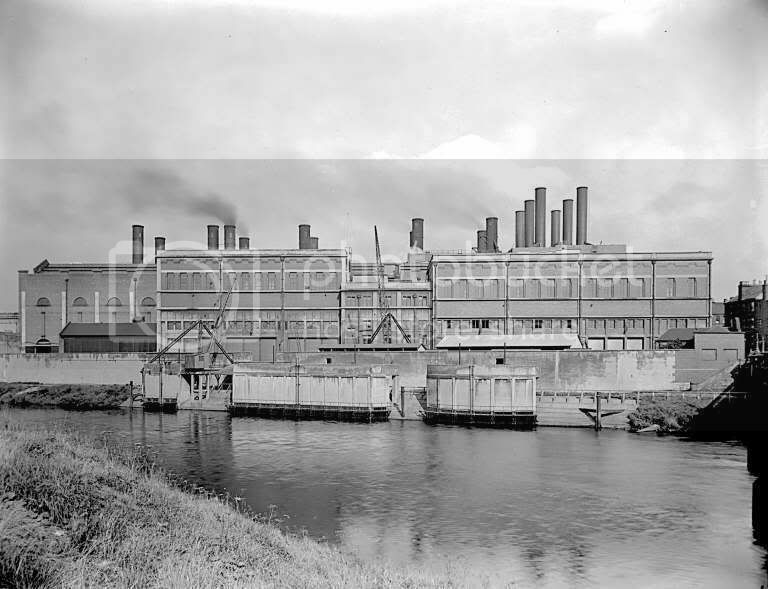 Yoker, Opened 1905 by the Clyde Valley Electrical Power Co, Closed 1976 by South of Scotland Electricity Board, Largest size 100MW. Demolished ? 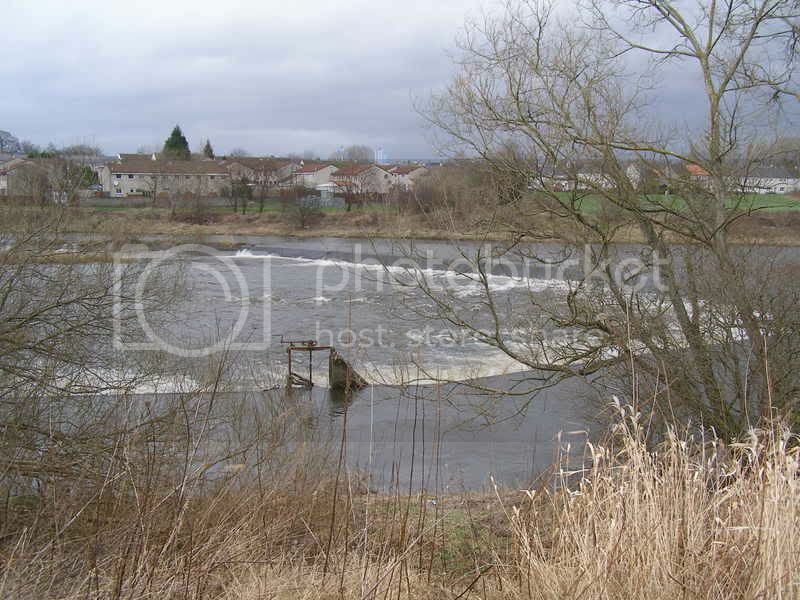 Clyde's Mill, Opened 1916 by the Clyde Valley Electrical Power Co, Closed 1978 by South of Scotland Electricity Board, Largest size 332.5MW. Demolished ? Also a separate gas turbine was installed in 1965 and seems to have been treated as a separate station being closed after the main station? and demolished 2000? 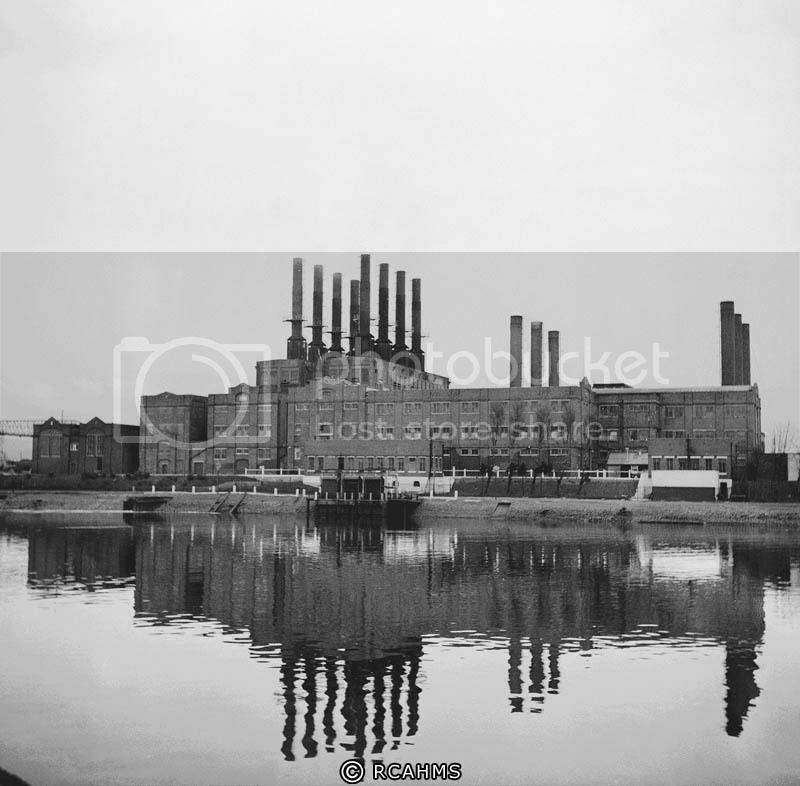 Dalmarnock, Opened 1920 by Glasgow Corporation Electricity Department, Closed 1977 by South of Scotland Electricity Board, Largest size 237.5MW. Demolished ?, surrounding wall still remains. 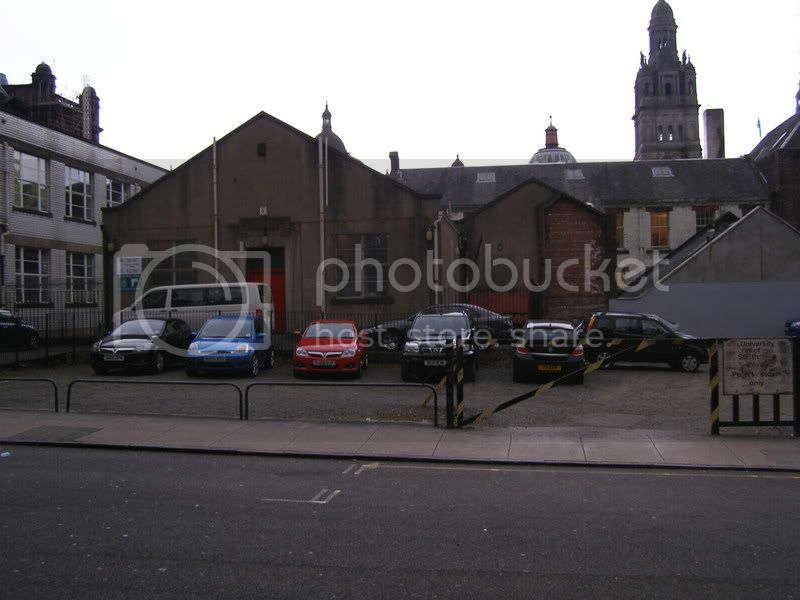 Govan Waste, I've no pictures of this one and haven't yet visited the location. 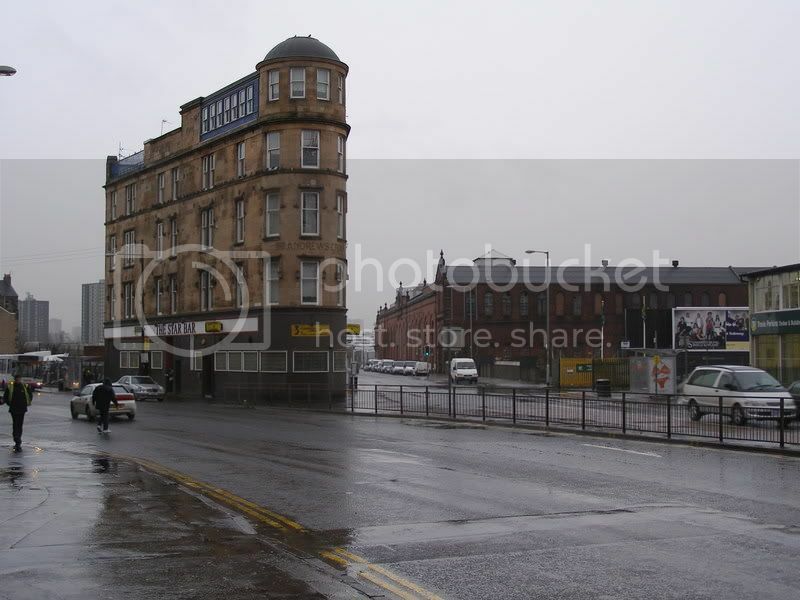 Govan Waste, Opened 1928 by Glasgow Cleansing Dept, Closed ? by ? Largest size 10MW, Demolished ? Braehead, I've no old pictures of this one and I couldn't bring myself to photography the metal wedge that is xcape the occupies this site! Braehead, Opened 1951 by the British Electricity Authority, Closed 1979 by South of Scotland Electricity Board, Largest size 260MW. Demolished 1990s? 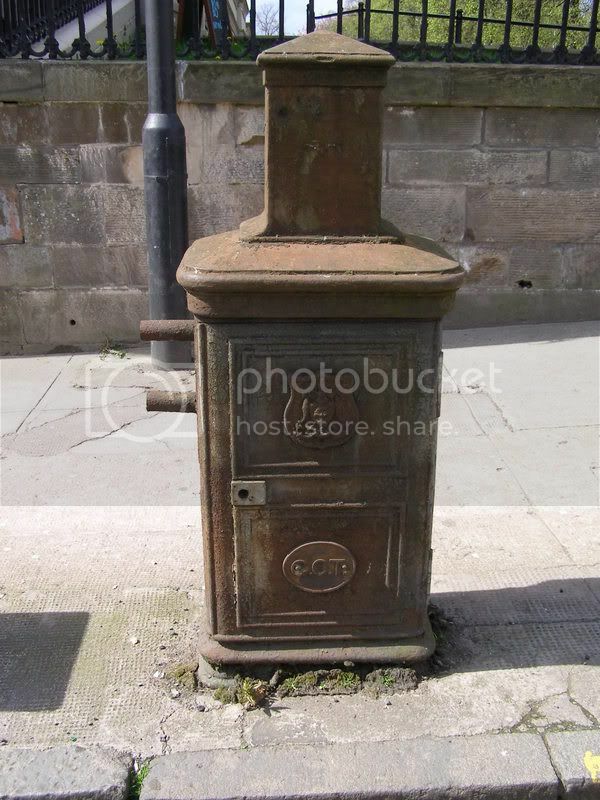 Polmadie, Did this ever generate electricity in addition to burning Glasgow’s waste? Something I've never thought of recording, but certainly an interesting topic. Well done cell! I'll have a wee think of anywhere Ive seen that would come into this thread. My Kitten wrote: Something I've never thought of recording, but certainly an interesting topic. Well done cell! 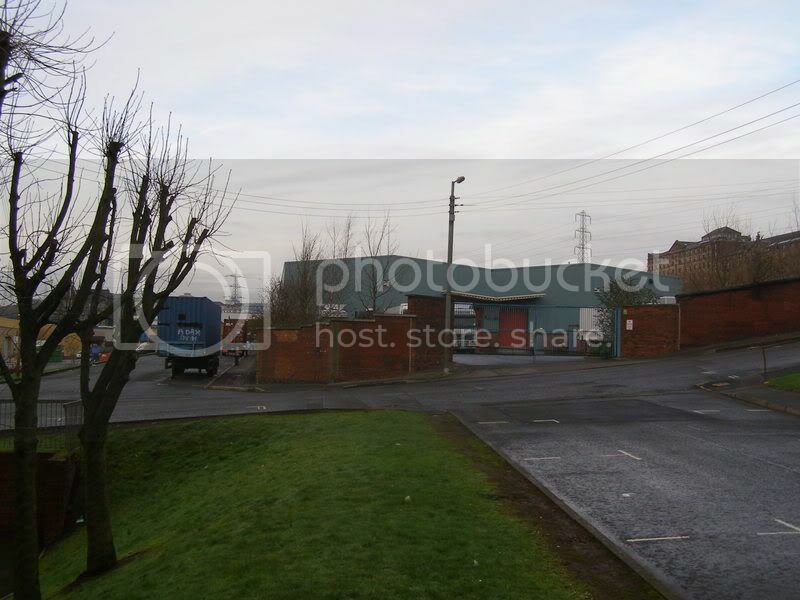 The final remains of Springburn depot were removed in mid 1996. 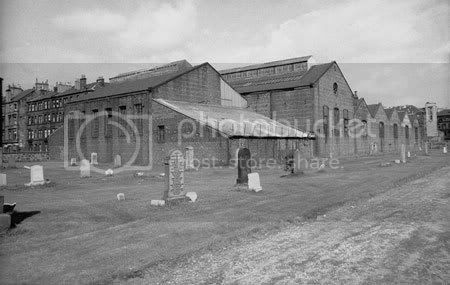 There were still tramlines marked BARROW 1897 embedded into the car shed area, but these were also removed during the demolition. If it's of interest I could scan some diagrams of the traction current layout of the Subway (assuming you don't have them already). Excellent stuff, not something I'd given much thought to either. 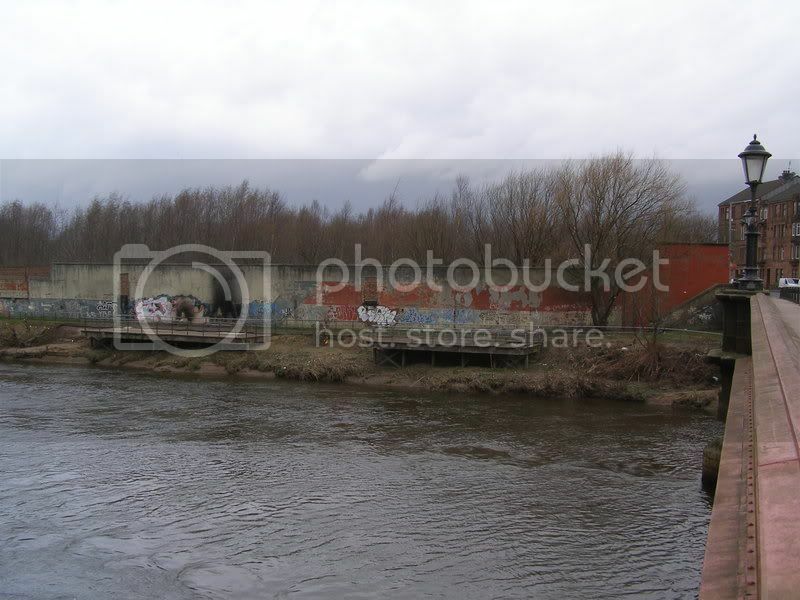 I live just along the road from the site of Clydesmill, on the banks of the river opposite Carmyle. 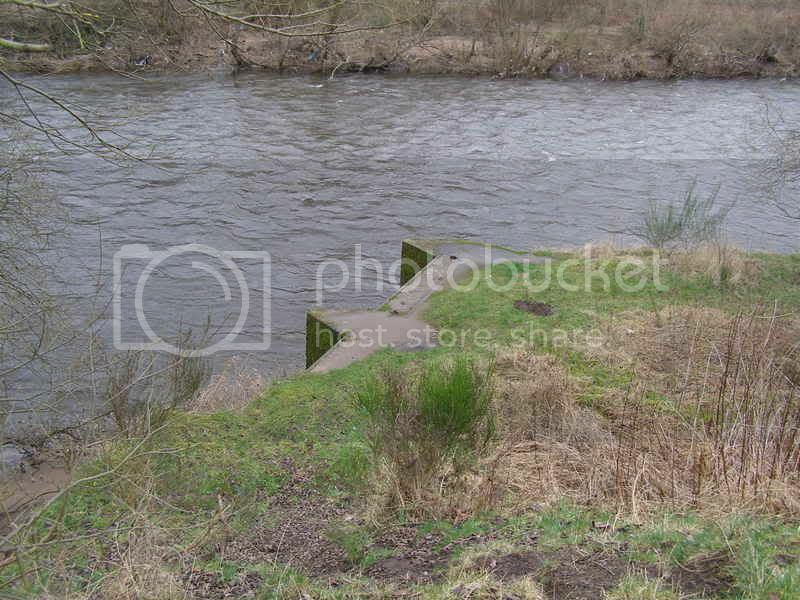 There's still the horseshoe weir on the river there, and some bits of concrete on the banks that I presume relate to the lade visible on that great aerial shot - I've seen a few pics previously, but not that one. 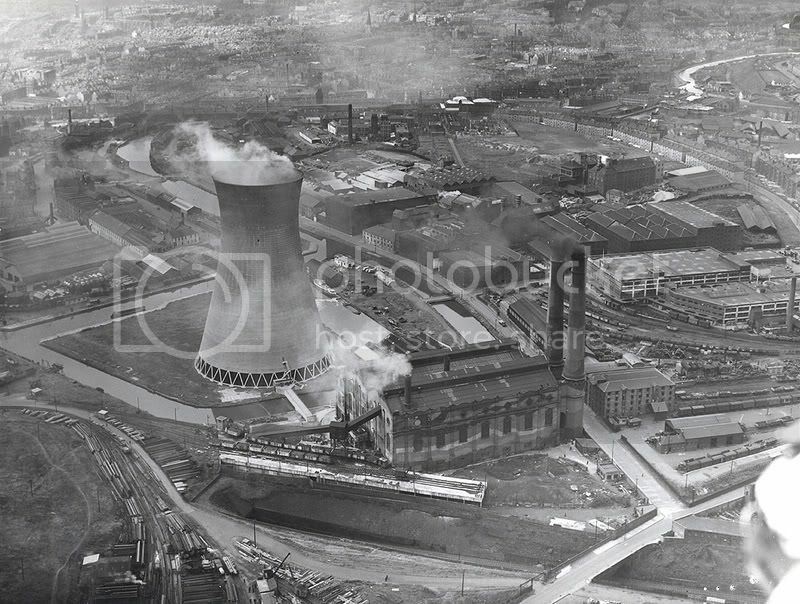 The caption in the one above gives the date of demolition of the cooling towers as 1977, so I guess the bulk of the buildings were demolished soon after the rest closed a year later, going by the closure date you've given - certainly, I've no memory of them being there, I would have been playing down there as a kid from the very early 80s. The large substation you can see on the horizon of your present pic has always been there in my memory, an impressively unnatural and ordered collection of electrical equipment. Been meaning to take pics of it for ages, but it's ringed with CCTV and I'm nervous taking pics of it in the current climate. Thanks for all the replies, I’m glad that people have found this of interest. 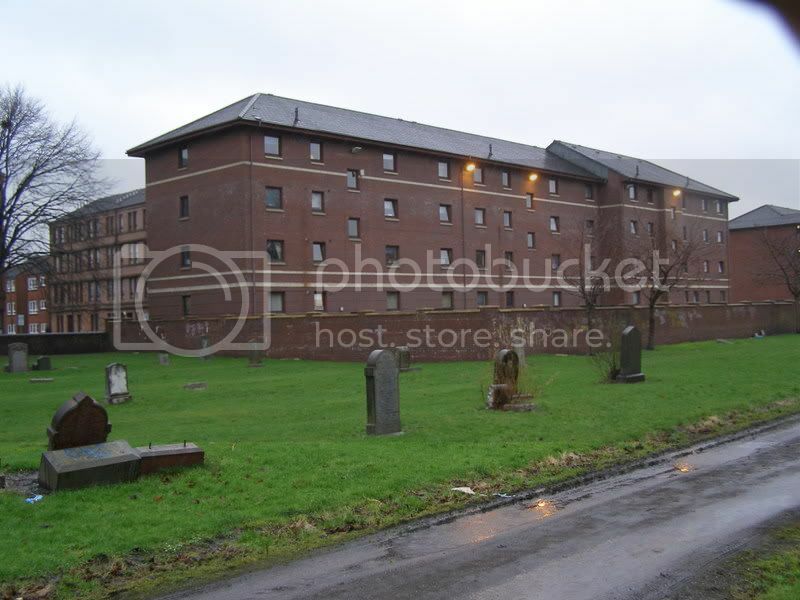 WRT Glasgowken and the Springburn site I also have the attached past and present of the back of the station from the graveyard, the graves were great for locating the shot! I would be interested to see a layout if it has any reference to the generation machinery or confirms the RCAHMS description below. The experiment proved successful, and the whole tramways system was electrified with the opening of the Pinkston power station. 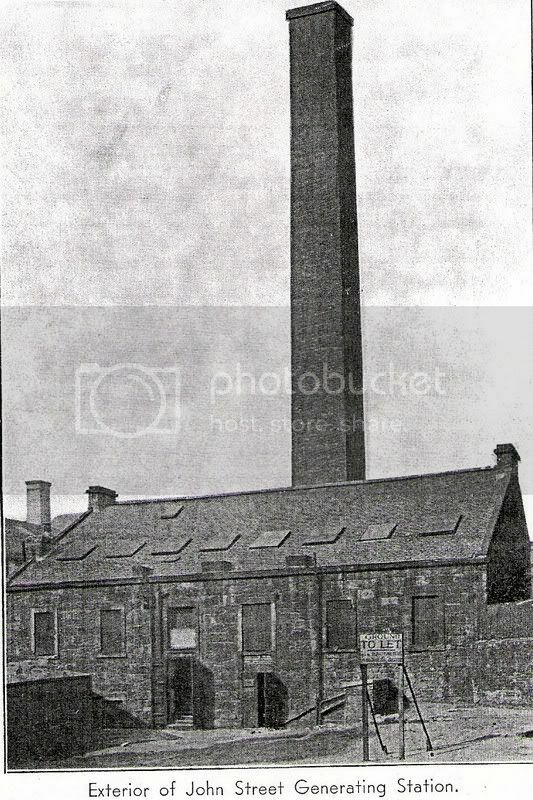 The equipment was sold to the British Electric Traction Co for the Rothesay Tram System and the buildings were sold to White Houses Ltd, lodging house keepers, who converted them into the Springburn Steam Laundry. 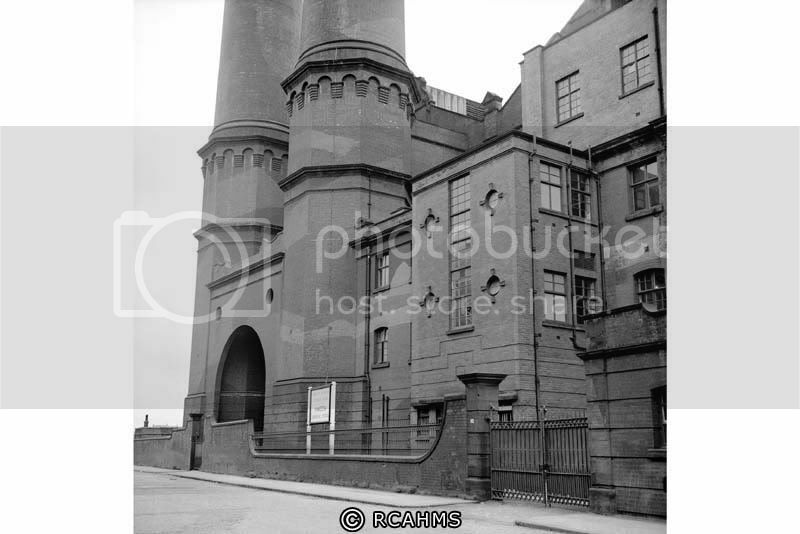 These were demolished in the late 20th century and flats erected. 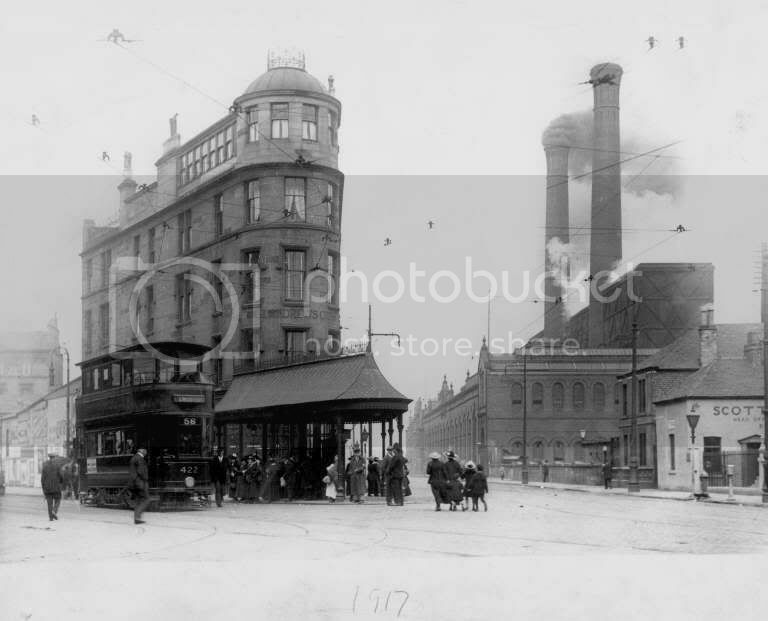 1899 23rd Jan Extension in Castle St and High St from Parliamentary Rd to Glasgow Cross was electrified, total length of 3.25 miles of electrified double track. WRT gap74, thanks for the info it was good to confirm the date of the main station demolition and I hadn’t seen the David Morton demolition shots before, funnily one of these looks like it was taken from the same spot as I took my current shot! 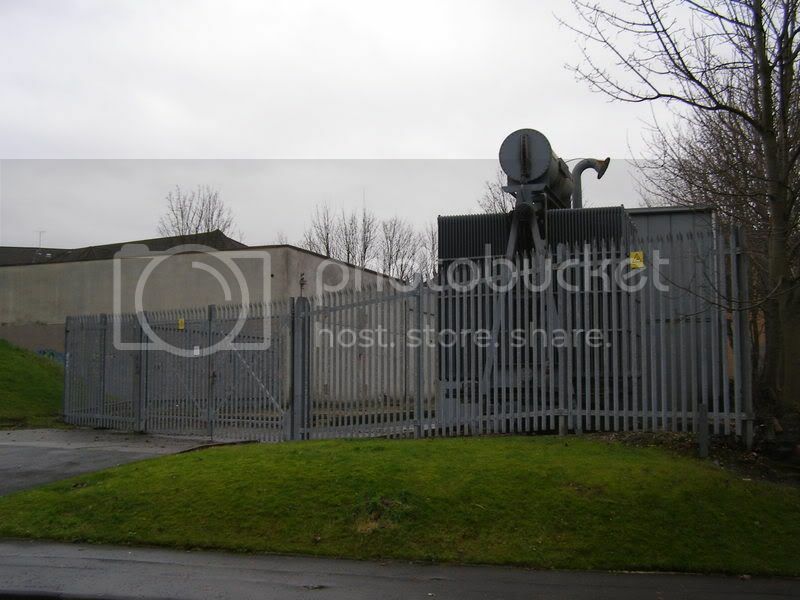 From what I can deduce, I think this was a separate building for a 55MW gas turbine which was installed in 1965, decommissioned in 1984/5 and as indicated, demolished in 2002. This would have been used for peak loads and must have been in use after the main station was closed and demolished. I’m putting together a timeline for this station which I’ll post when I’ve completed it. I was down there a couple of months ago and as you say the only evidence I could find was the horseshoe weir which is off to the left and not visible in the old photo and the angular sections of the cooling water lade outfall which you can see in the lower half centre right of the aerial shot. Yeah, that's pretty much all the info I have. No doubt it was written about in the trade press of the day. He's scanned some fascinating articles about Pinkston, and the GCT substations. If you would like to see those Subway current diagrams, just let me know. Thanks Ken, excellent link to add to this thread, I had forgotten about that site. The Pinkston station timeline below was compiled using info from Ian Semple’s website, which I believe originally came from the “The Tramway and Railway World” magazine 1901 and 1903. I’ve also used the “Scottish Electrical Engineer” a periodical from the Mitchell, the Glasgow Corporation Transport booklet “Pinkston Power Station Official Inspection 1938” which I’ve got a copy of and another booklet from the Mitchell titled “Glasgow Corporation Transport Department 1894-1954, Recording the occasion of the visit of the Rt Hon Thomas Johnston to Pinkston Power Station 03/12/54”. Tom Johnston, was a remarkable individual who helped set up and chaired the North of Scotland Hydro Board and played a pivotal role in developing hydro electric power in Scotland and bringing electricity to many areas of Scotland for the 1st time. 1901 10MW 4x2.5MW engines (10.8MW SE) 16 B&W boilers, 4x4000(5000max)hp (2xEP Allis, Milwaukee & 2xMusgrove, Bolton) Engines 4x2500kw BTH alternators output was 6.6kV AC. Also 2x800(max1000)hp vertical cross compond steam engines by Duncan Stewart and Company, Limited, Glasgow driving 2x 600kw BTH generators (500VDC) for auxiliary power. 6x85ihp exciter engines by W. H. Allen and Company, Bedford. 1928 The station was reconstructed in 1928, with new John Thompson boilers (50klbs/hr @315psi 700F), the 1914 5MW & 1923 10MW sets were reconditioned to 7.5MW & 15MW. The remaining two 1901 engines could have been removed then. There is no evidence of any 2.5Mw engines in 1938 plan but there are some inconsistencies, there is 1x3 & 2x5MW when one of the 5 and the 10 should have been upgraded to 7.5 & 15MW by then. 1938 57.5MW 4 TA sets 1x7.5 1914(1928), 1x15 1923(1928), 1x10 (1931) & 1x25 (1938). 1946 Application made to the Electricity Commissioners (1945 unsuccessful) to install more capacity, this was approved provided the set would generate at 50Hrz and the other plant should conform, allowing the station to operate in conjunction with the BEA for mutual benefit. This set was installed in 1954 and was a Metropolitan Vickers 30MW 6.6kv 3 ph 50hrz with 2 John Thompson La Mont type forced circulation boilers (150klbs/hr @600psi 850F), James Howden fans and boiler feed pumps. The cooling tower was added at this time. The outside of the station itself appears to have changed little over time with the exception of the cooling tower addition in 1954. If you look on Google maps you can just make out the feint indication of the tower base on the small island beside the where the station. 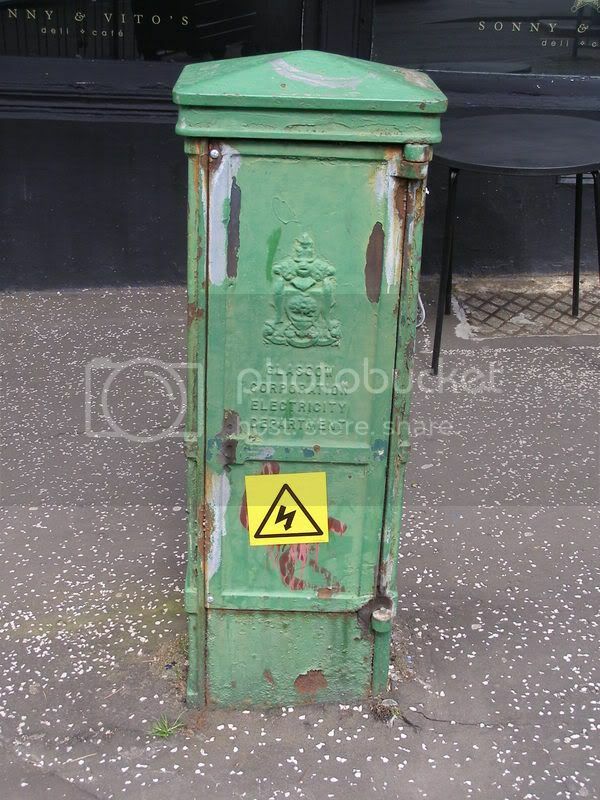 Here is some other pictures of the station along with a relic of the GCT power supply which I spotted at the top of Byres Rd. In my younger days I would have had it myself! but nowadays I'm happy to see them in-situ (there is also a CCTV camera opposite!). 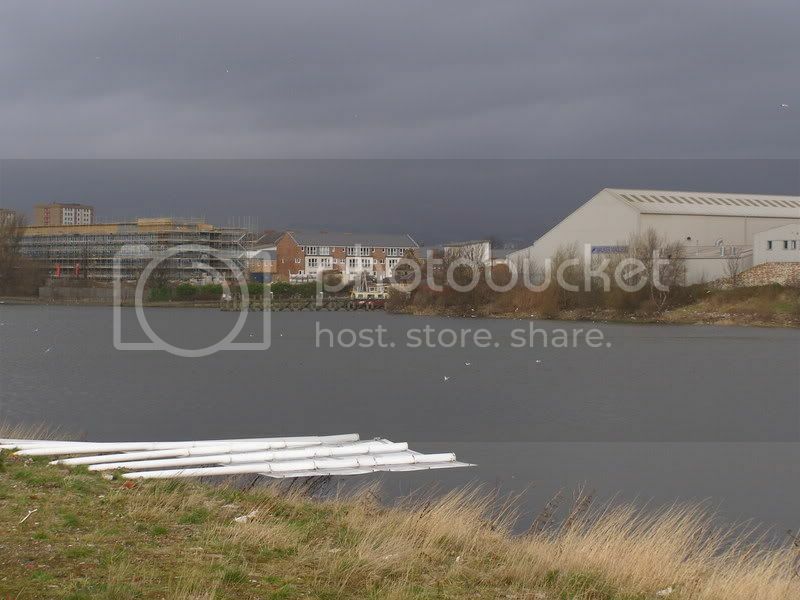 Your 2 arieal pics are great, pictures of Braehead are really difficult to find, where were they from? 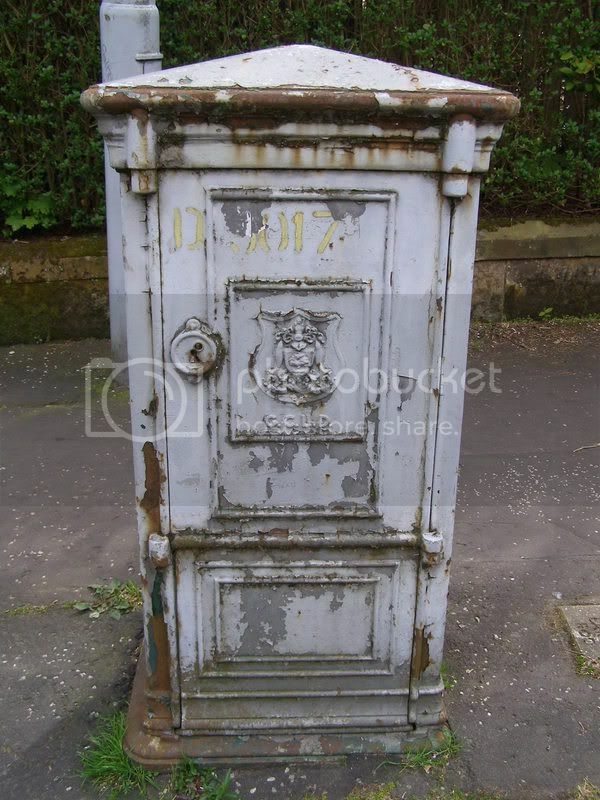 Here is a couple of other pictures of hardware that I've come across, they are for the Glasgow Corporation Lighting Dept (GCLD)which was the forunner of the Electricity Dept (GCED), I'll post some Electricity Dept ones later. This one is a cracker at the Botanics entrance, I must have passed it hundreds of times and never noticed it. Excellent thread. Nice one. 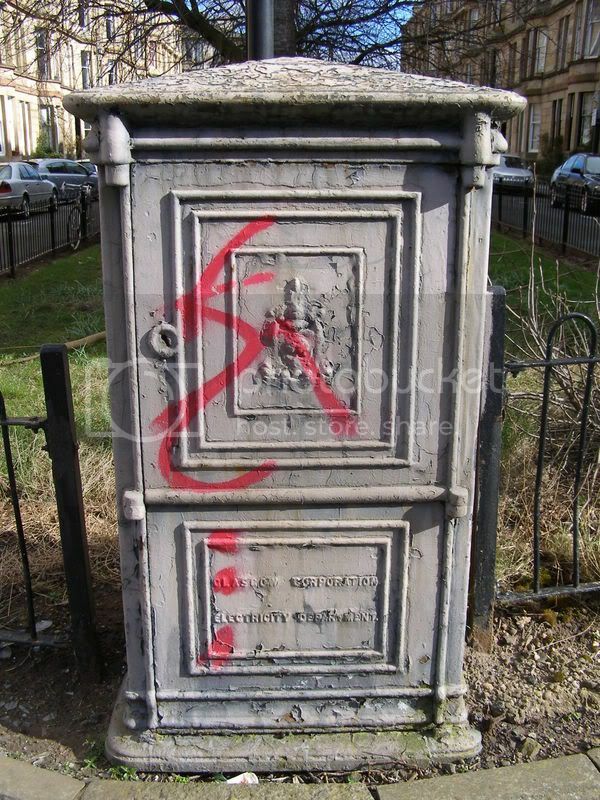 I have some random Glasgow stuff that mentions early power staions etc in Glasgow. I'll post it up once i manage to put my hands on it. Wasn't that building, for a time, the HQ(? 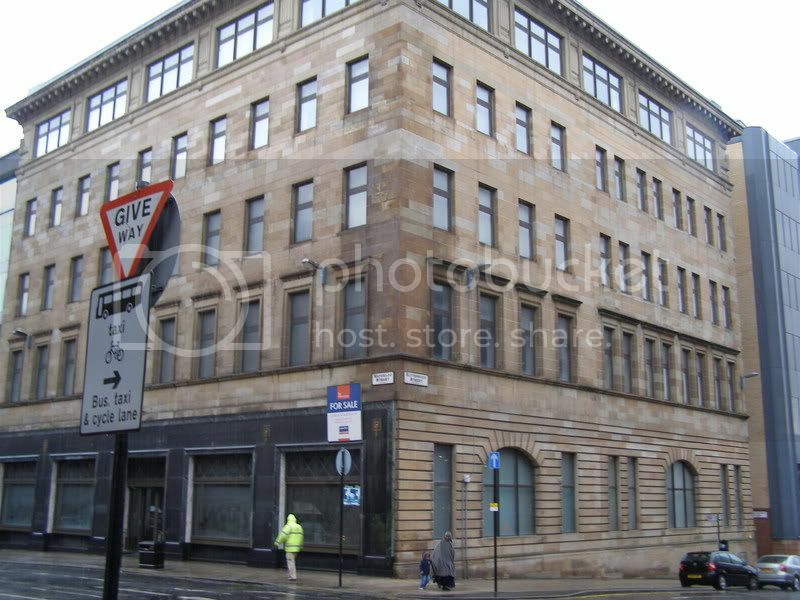 )/ Glasgow office of the South of Scotland Electricity Board? 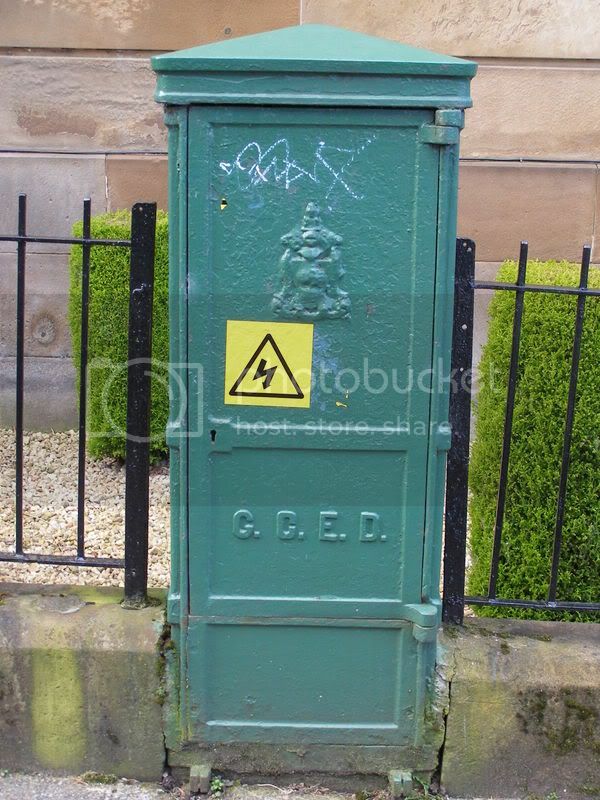 Was that just coincidence or was there a connection between Glasgow Corporation Electricity Department and SSEB? Electricity generation was nationalised after the Second World War, so presumably the Corporation electricity gubbins was subsumed into the SSEB at some point. Scottish Power was still in this building after privatisation until fairly recently too -- if I'm not mistaken you can still make out where the signage on the front was. Thanks Rucola great info I wasn't aware that Scottish Power had been in this building recently, its fascinating that it has spent over a hundred years connected to the electricity supply industry. As far as I can piece together, the former Gas Commission, which had been responsible for electricity supply in Glasgow, merged with the Corporation in 1895. 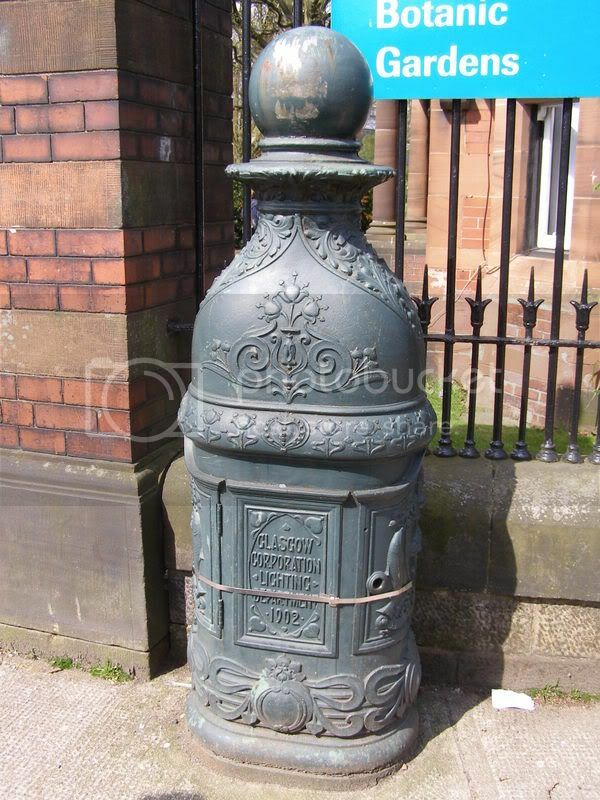 A separate Glasgow Corporation Electricity Department was set up two years later in 1897. 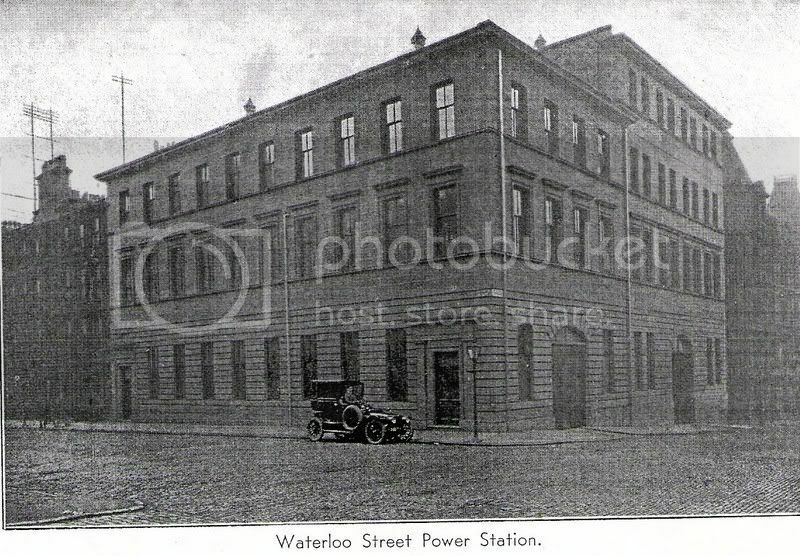 When Waterloo St ceased being a generating station in 1904 it was used as the head office for the Corporation Electricity Dept. As you say most electricity generation was nationalized after the war and in April 1948 the British Electricity Authority (BEA) was set up, and in Scotland operating through the South West Scotland Electricity Board (SWSEB), took over the functions and assets of the Department (Electricity Act 1947) (There was also a South East Scotland Electricity Board) The BEA was in turn transformed (pardon the pun) in 1955 into the South of Scotland Electricity Board (SSEB) and down south in to the CEGB. The SSEB was the the privatised as Scottish Power so I guess . The Waterloo St building is interesting as it appears to have been drastically remodeled at some time with a new front and top floor and a half added. 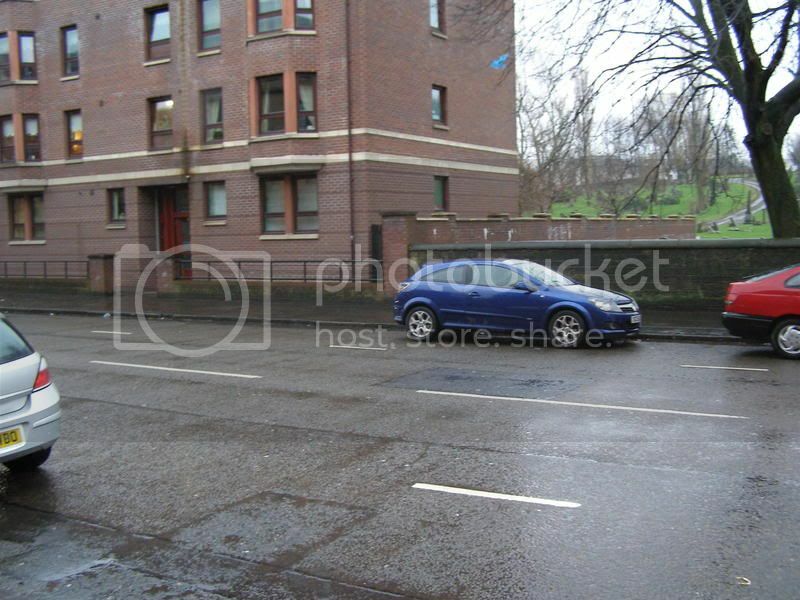 There does seem to be a bit of confusion around as I’ve seen the address given as both 75 and 133 Waterloo St and on the RCAHMS website there are pictures of a building which is not this one. 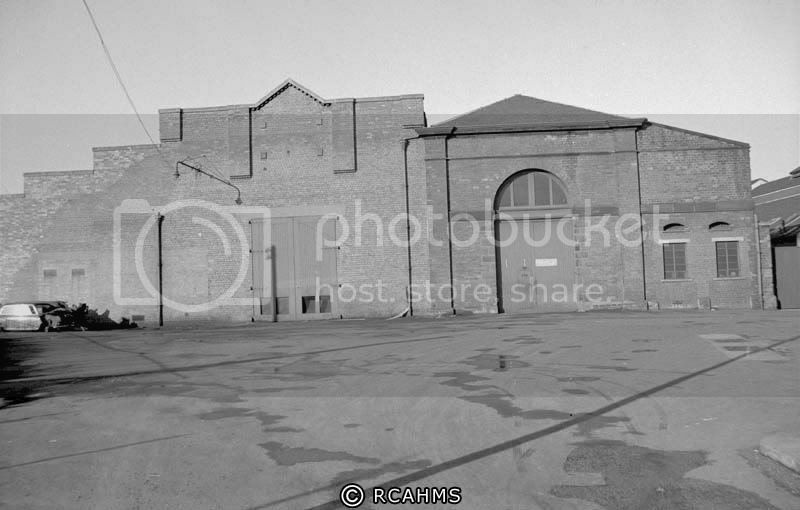 I’ve been round the back which all seems original and I’m reasonable convinced that 75 is correct because of the SSEB link and the original photo which matches the current building closely. 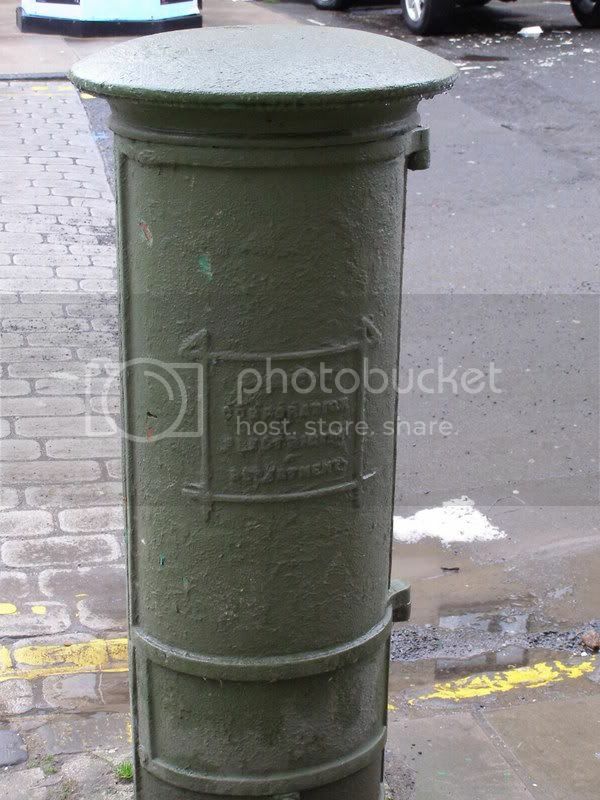 Here are some example of Glasgow Corporation Electricity dept hardware that can still be seen around Glasgow, the one that looks like a pillar box seems very unusal, I've no idea what its function would be. You can see that Health and Safety have been busy, I wonder if their little yellow stickers does anything but draw attention.